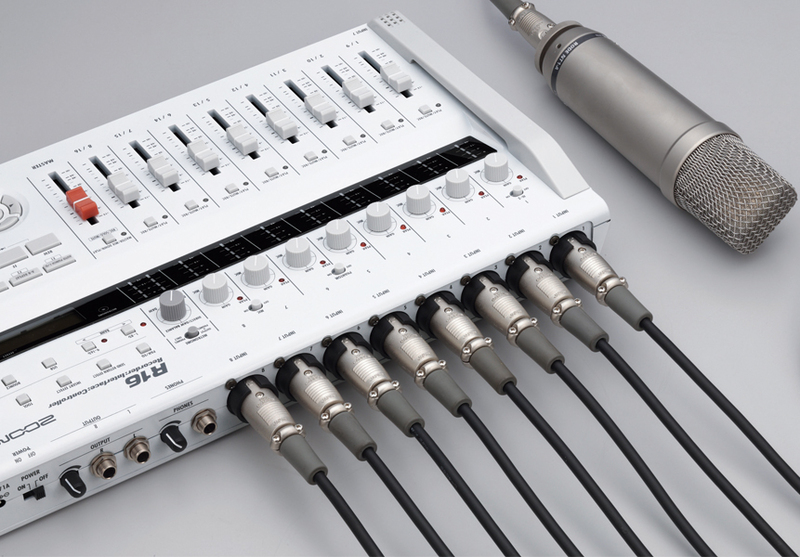 Capture audio in any setting, from live music performance, drums with multiple mics to music rehearsals and songwriting, even audio for film and video. 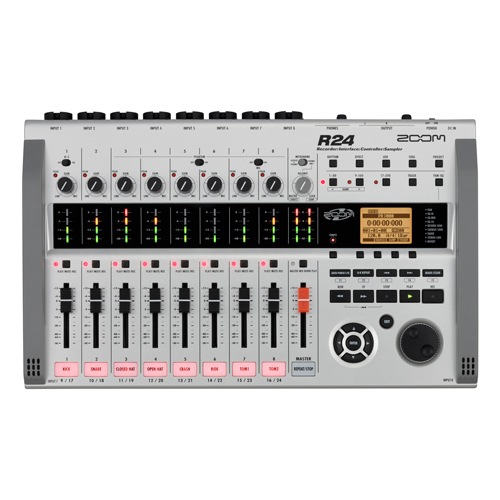 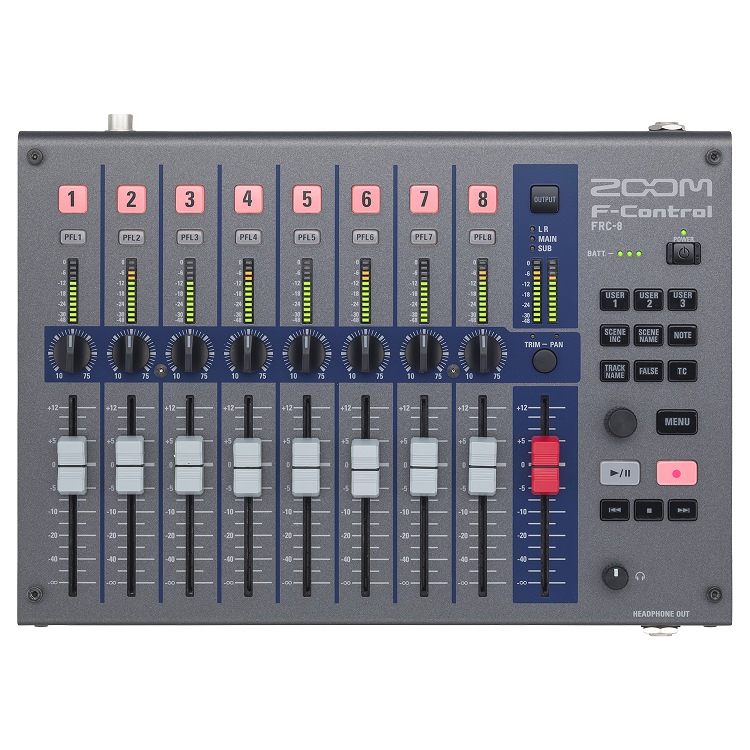 The Zoom R16’s simultaneous 8-track capability makes professionalism easy. 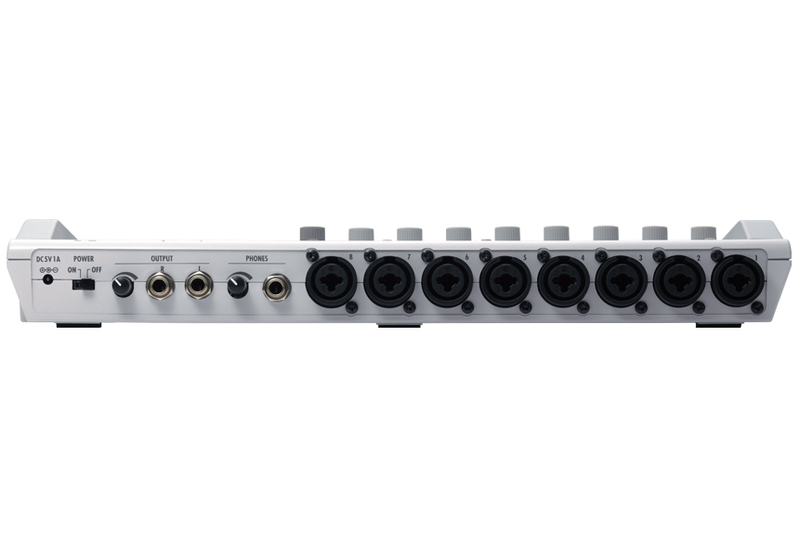 Playback up to 16 tracks using its 16/24-bit linear WAV format and 44.1kHz sampling rate. 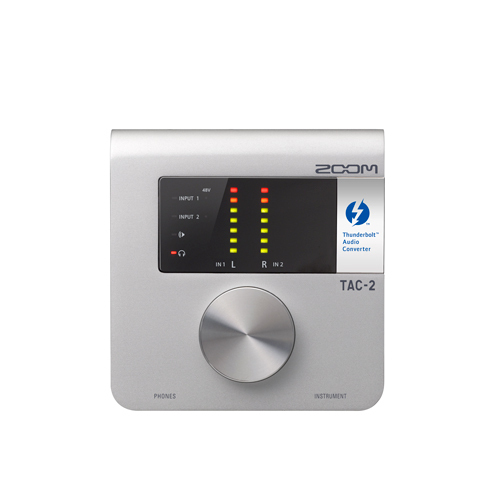 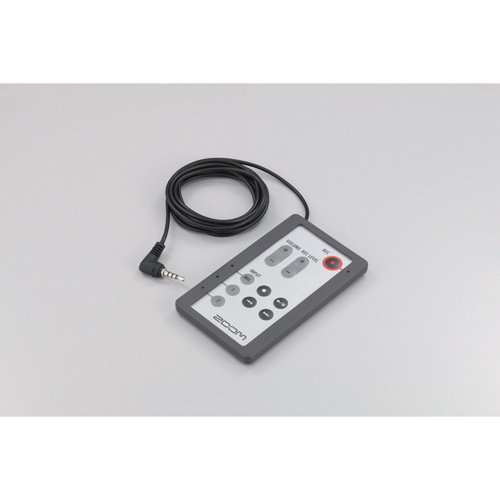 The Zoom R16 is the first recorder that incorporates the ability to generate a synchronization signal based on USB data transfer timing*. 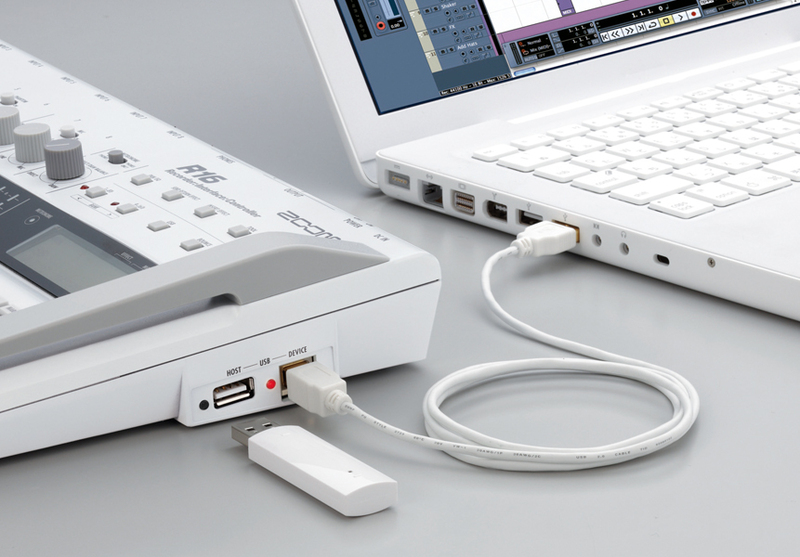 By connecting two R16 units via USB, you can designate one to function as a USB host and the other as a USB slave, allowing synchronized transport operation. 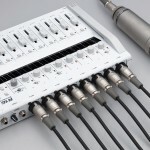 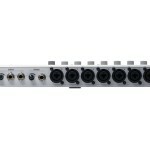 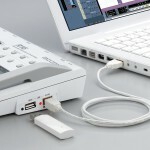 This lets you record on up to 16 tracks simultaneously to competently handle a live performance.